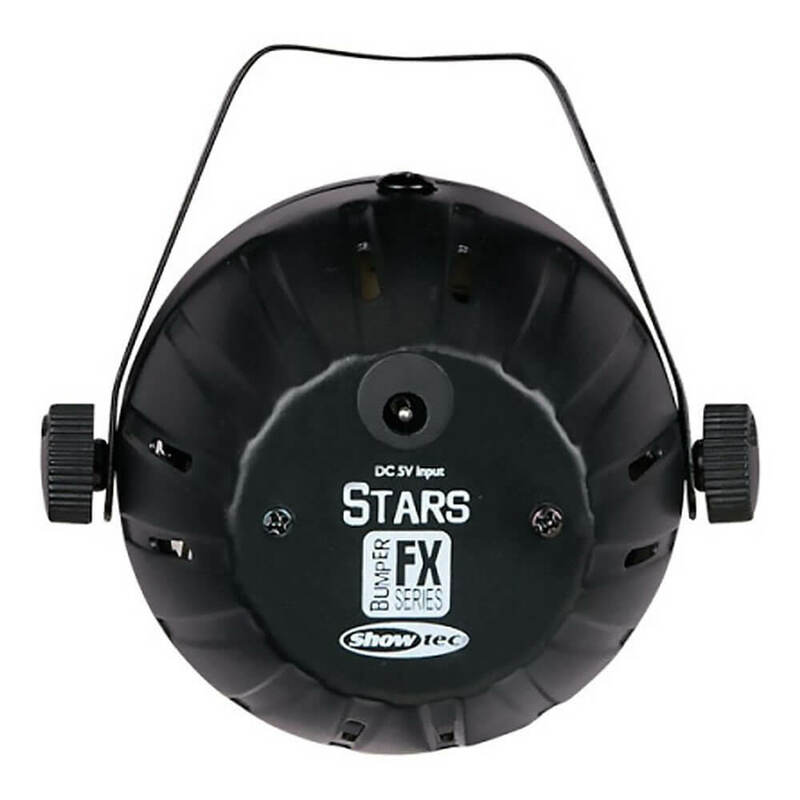 The bumper stars are one of the most compact star effects available. With only a diameter of 80mm, this effect gives a colourful effect on your ceiling and walls. 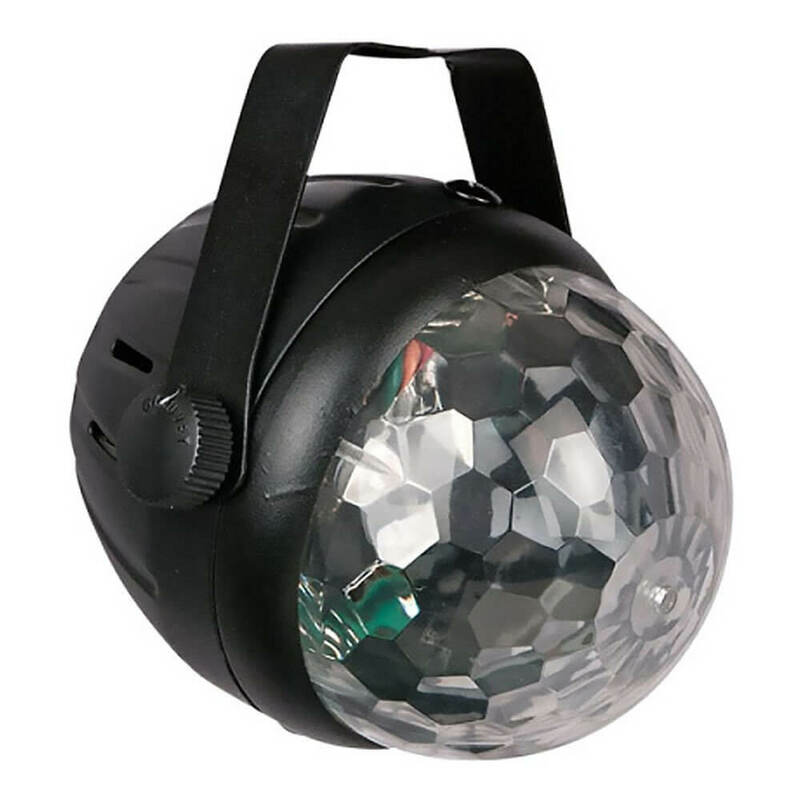 It is equipped with 3x 1W R, G, B LEDs and rotates on the beat of the music or can be set in static mode. 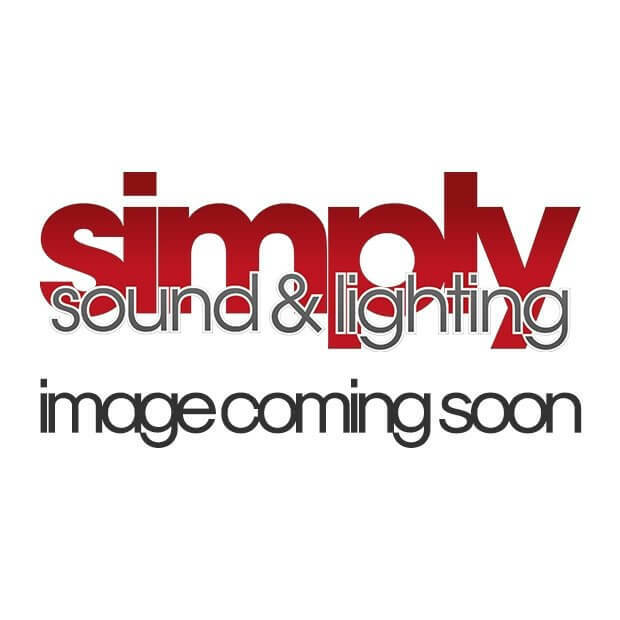 The Showtec Bumper range consists 5 compact bright light effects. 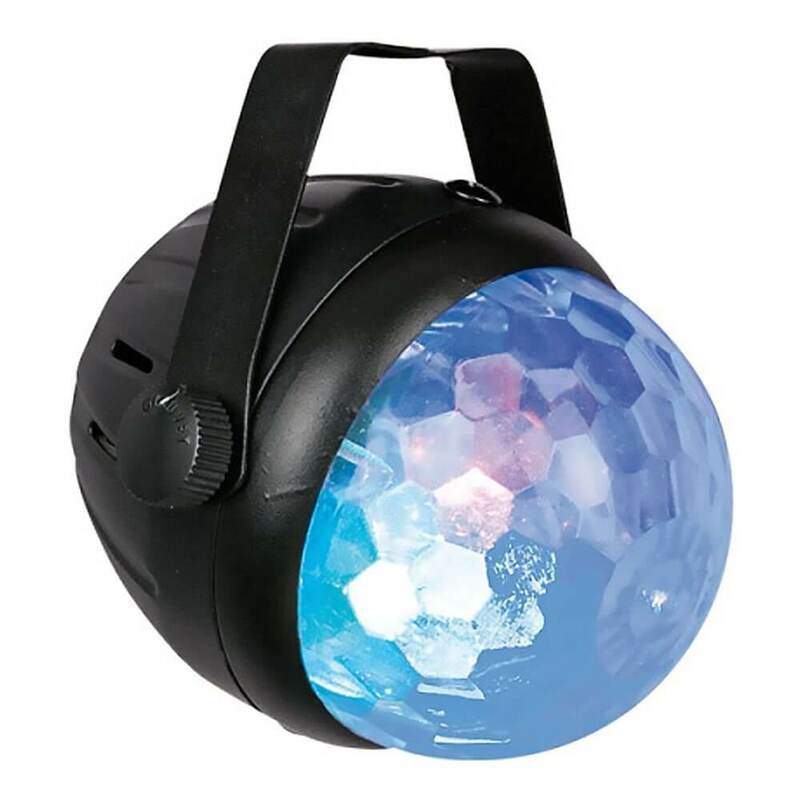 They all are plug and play and brings the party at home without the need of any technical settings or controllers. With the bumper series, you have all effects you need to create the real club feeling, the strobe, the waves, the mushroom, the flower and the Stars. 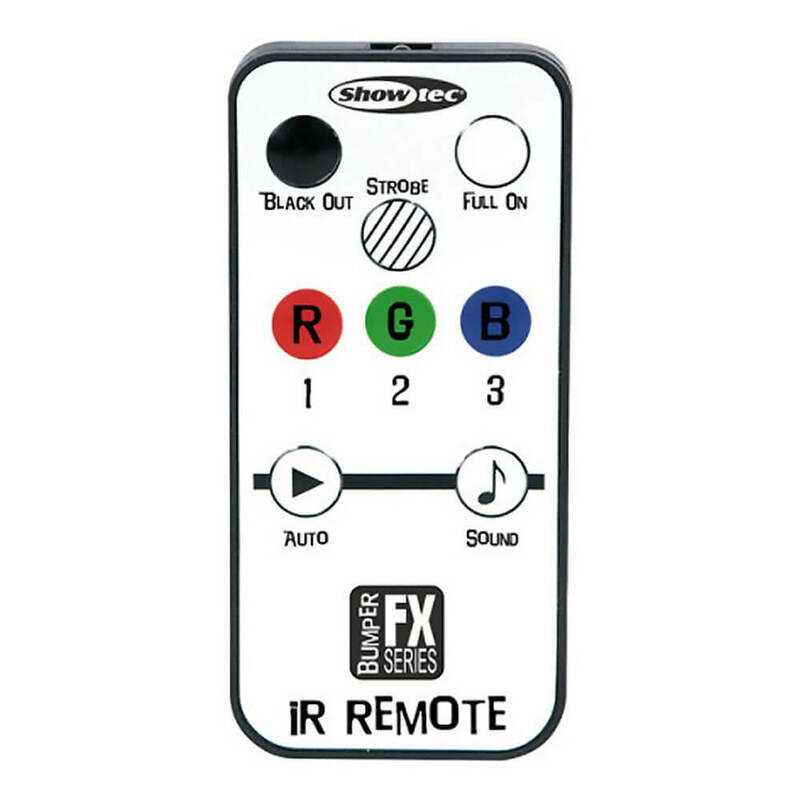 They are all including an IR remote to get in control of Color, Strobe functionality and Sound or Auto mode to set the right ambience for your gig.